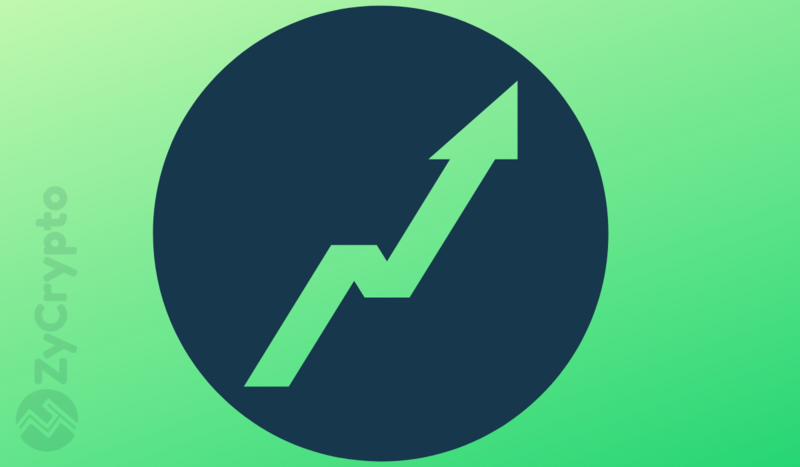 The day began with a few altcoins turning green, one as such as we reported was Stellar (XLM) which at the time of press has extended its gains by over 5%. The movement from the few coins early on in the day has now seen the rest of the market begin moving up. Now, at the time of press, nearly all top cryptocurrencies are in the green zone and looking poised for a big move in the next couple of hours. The total market cap which had slipped below $140 billion has now returned back above it with the bulls eyeing $145 billion in the hours to come. Across the market, most coins are yet to record a 1% gain with BTC, ETH and XRP recording a 0.91%, 0.71% and 0.79% gain respectively at the time of press. Other coins with the potential to set trends like LTC, TRX, and BCH are also around or just below 1%. In the next couple of hours, led by BTC, all these coins are expected to be recording more significant gains. At the time of press, BTC is exchanging for $4,056. The next couple of hours should see the leader retest the $4,080 position which it failed to break during the weekend. 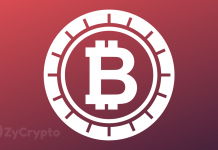 Given the recent price stability and how well the coin has resisted going below $4,000, the coin has signaled a strong bullish intent and hence the next rally should be strong. The coin after getting over $4,080 and rallying above $4,100, the next key target will be above $4,200. Getting above $4,200 will be key and as we have reported will signal the end of the bearish winter that has lasted for over 18 months. Earlier, we reported that one of the most crucial positions that will be key to the long-term success of BTC was $5,000. According to some analysts, this will be a test of whether BTC can hit $10,000 and possibly hit its all-time high of $20,000 by the end of the year. 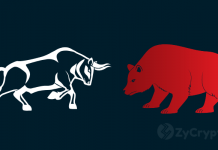 The trend from the last couple of days would suggest that the bears have been pushed out of the market, with much of their attempts being rejected by the bulls. The coming days could see the bulls tighten their grip and establish a higher resistance (likely $4,500) and support position ($4,200).